Softub UK & Ireland offers a wide range of soft hot tubs in the United Kingdom & Ireland. 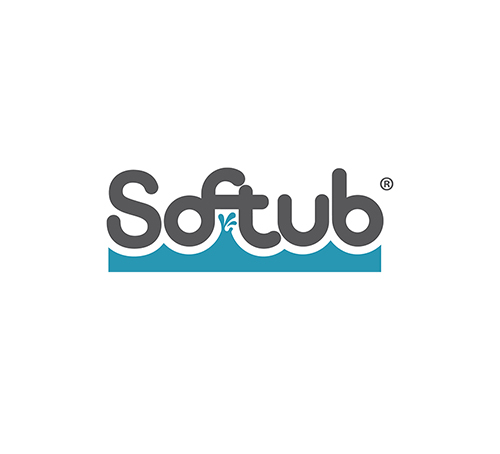 Welcome to Softub UK & Ireland, the home of the most luxurious soft hot tubs in the industry. With Softub UK & Ireland, find out how to turn your home into a haven of relaxation with your very own soft hot tub. 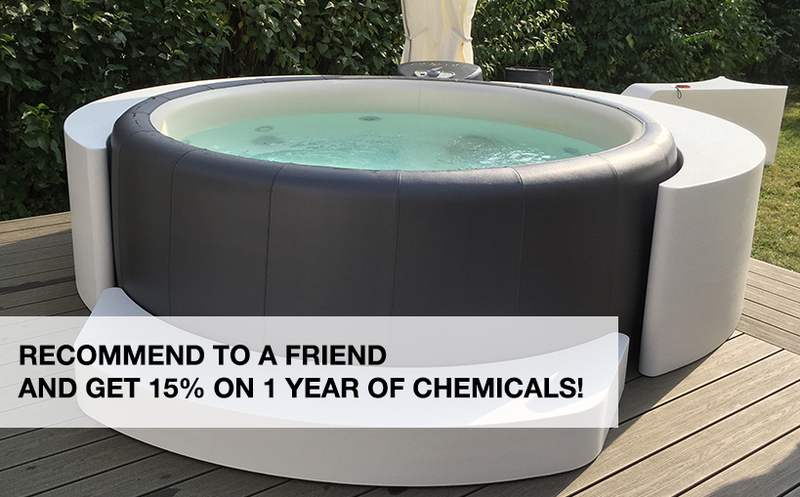 Softub is a portable soft hot tub that combines stylish innovative heat recovery technology to provide the ultimate hot spa experience. To find out more about Softub UK and your own oasis of well being, contact Softub UK & Ireland in York or you can check out the latest hot tub shows and events.